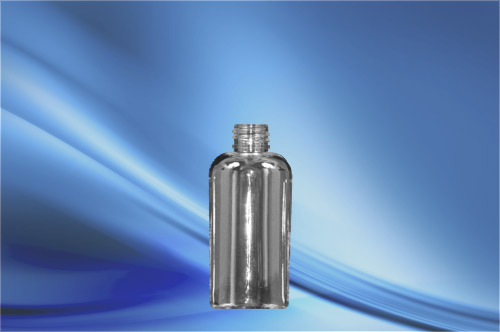 Cosmo Oval bottles are ideal for cosmetics, household personal care, pharmaceuticals, and pet products. 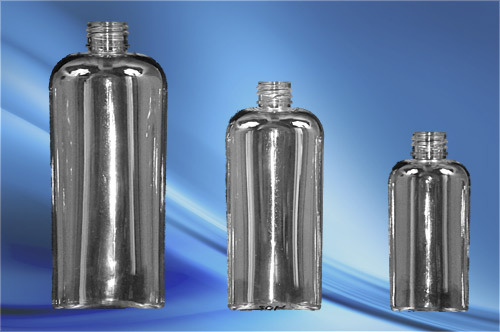 The Oval container provides a large label panel great for silkscreen decorating. 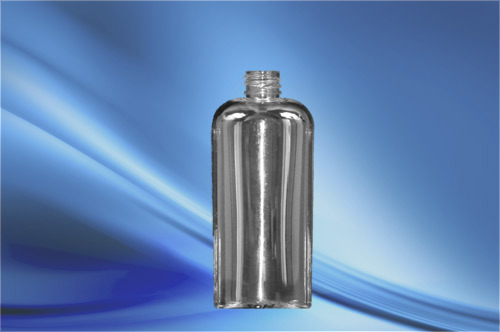 This bottle is clear, high gloss, rigid, and very durable and comes in many sizes.